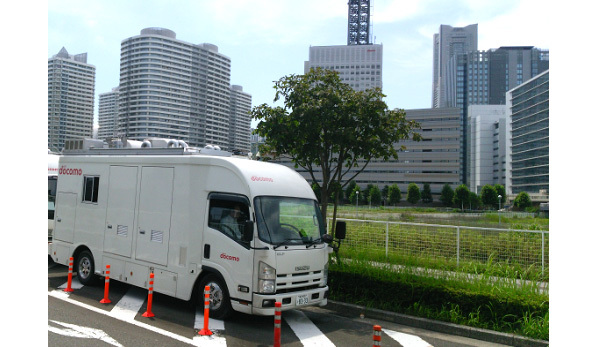 TOKYO, JAPAN, November 2, 2017 --- NTT DOCOMO, INC. announced today that it has conducted the world's first successful outdoor trial of fifth-generation (5G) mobile technologies for ultra-reliable low-latency communications (URLLC) using a 4.5 GHz system developed in collaboration with Huawei. 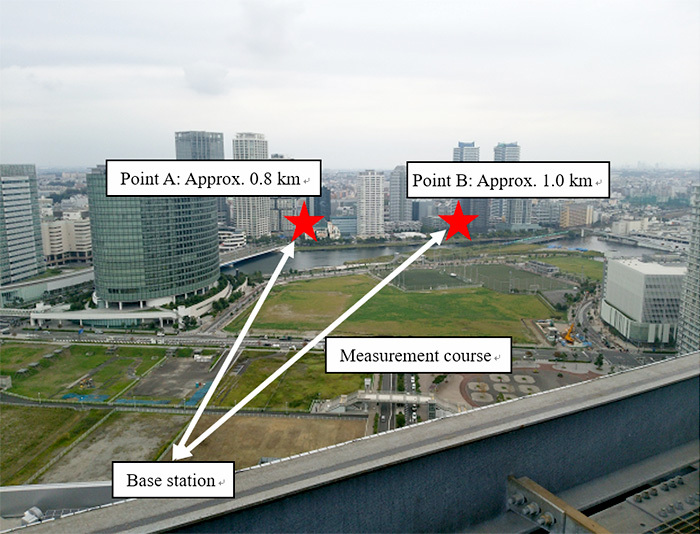 The trial simulated a realistic environment involving a stationary mobile terminal that received signals at distances of 0.8 to 1 km from the base station. During the trial, DOCOMO achieved an over-the-air latency of less than one millisecond together with a packet transmission success rate of more than 99.999%, which are required for URLLC as defined by 3GPP (Third Generation Partnership Project) and ITU-R (International Telecommunication Union - Radiocommunication Sector). 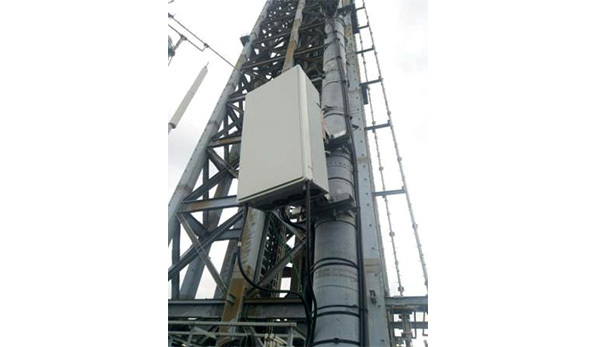 Similarly, ultra-reliable low-latency communications were also achieved at distances of approximately 0.3 km to 0.6 km from the base station, when the mobile terminal was moving at approximately 25 km/h. These successful results bring DOCOMO one step closer to realizing a much-awaited commercial 5G communications network for mobile devices, which the company hopes to launch in 2020. A combination of several key technologies underpinned the success of the trial, in which the high reliability and low latency requirements of URLLC were achieved in a wide-area testing environment. The first is technology to always retransmit radio signals irrespective of the terminal's radio conditions, ensuring high reliability of transmissions. Antenna diversity technology was also used to ensure the high-quality reception of signals. Finally, a new radio frame structure incorporating extremely short transmission time slots was employed to reduce over-the-air latency. DOCOMO is forging ahead with its development of 5G services that will require far higher reliability and lower latency than ever before, including services for remote control, tactile communication, augmented reality and much more. Going forward, DOCOMO will continue to collaborate with world-leading vendors in its research and development of advanced 5G communications technologies. DOCOMO achieved an over-the-air latency of less than one millisecond together with a packet transmission success rate of more than 99.999%, for stationary and mobile user terminals under the following conditions.